Recently it has come to my attention that groups of Jews and Arabs in Israel are meeting regularly to study together Jewish, Moslem and Christian sacred texts and classical works. This year 140 students are registered at the institution called by the Jewish and Arab terms for place of learning — Beit Midrash—Madrasa. The program has been instituted by Yigael Simon who has studied Jewish rabbinical writings in a Beit Midrash and has been active in promoting Jewish – Arab relations throughout Israel. 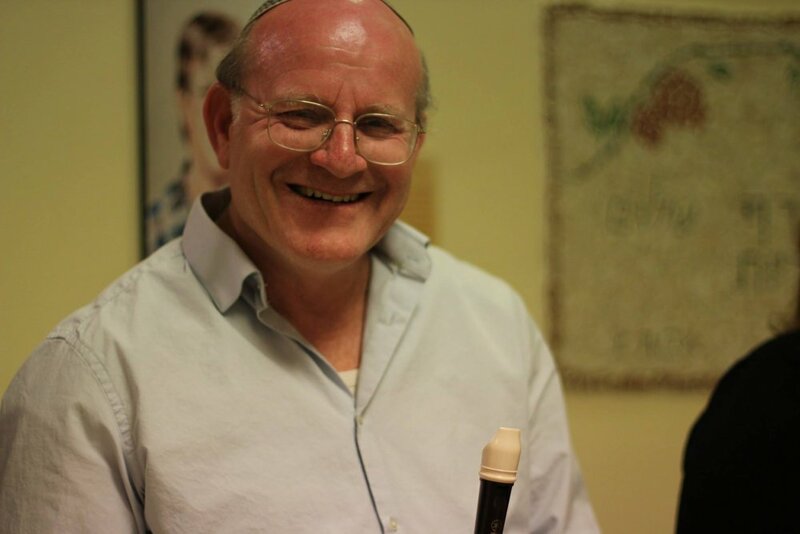 As a result of his study he came to the idea of creating this institution to enable young Israelis to understand the basics of each other’s culture. 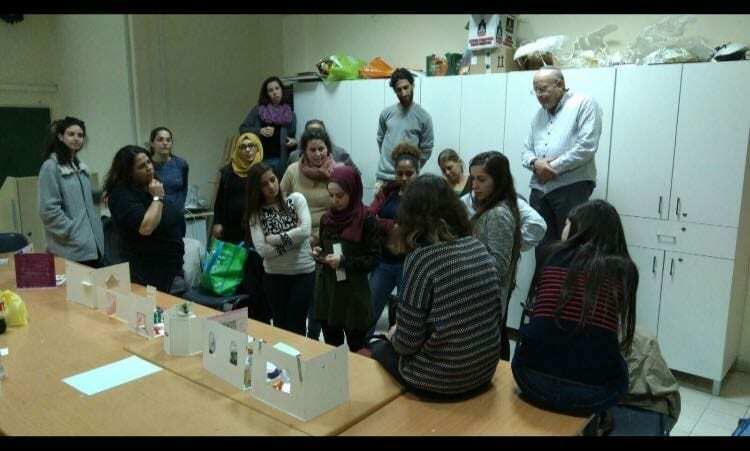 The Beit Midrash – Madrasa began to function four years ago at the David Yellin College in Jerusalem with the support of the then Dean, Professor Yehuda Bar and the faculty. In 2016, another group began to study together at the Hebrew University. 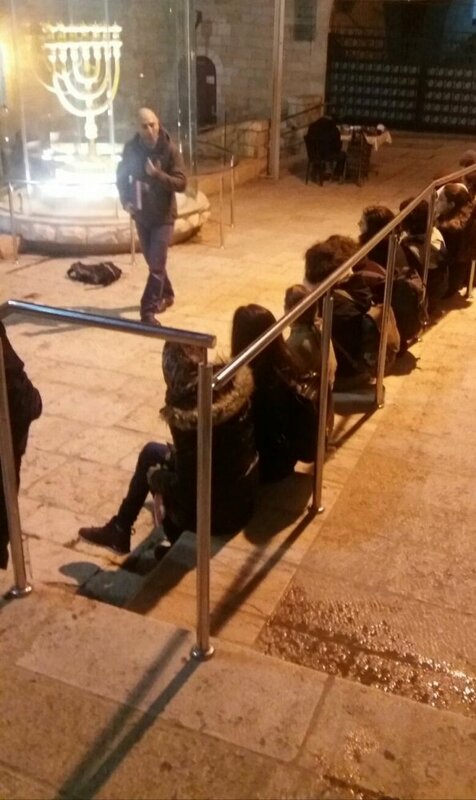 Each of these groups is constituted of about 20 young Jewish and Arab men and women. 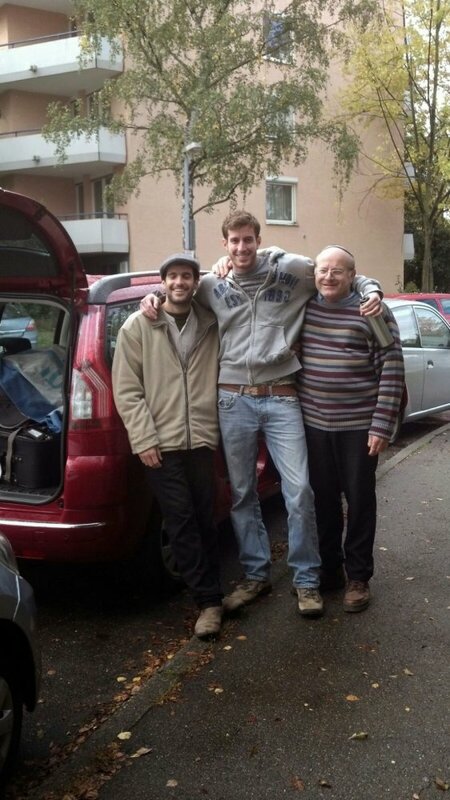 The mentors of the group studying at the David Yellin College are Yigael Simon and Amin Halaf. 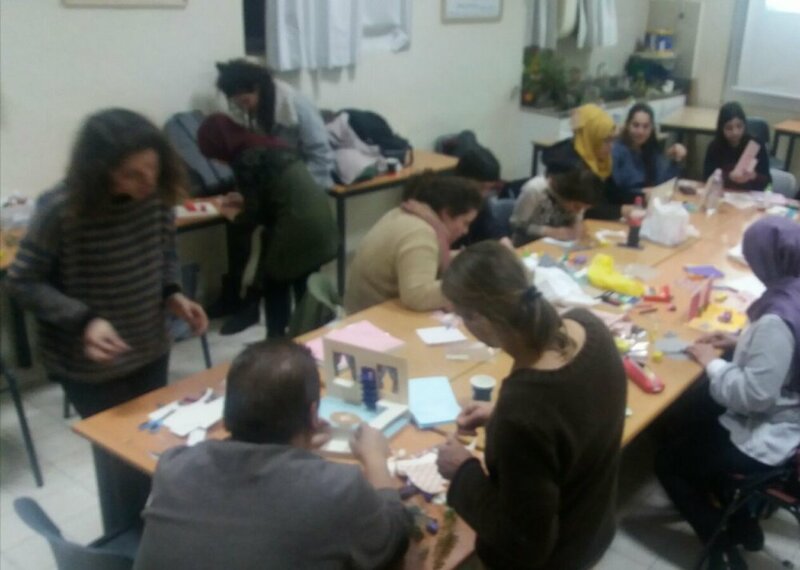 The mentor at the Hebrew University is Shlomit who is a graduate of the institution’s first course at David Yellin College and Jewish studies at the Hebrew University. Her counterpart is an Arab student of Religion. The program at the University is administered by Naama Sophia Cohen. The studies are carried out by the methods used in the Beit Midrash, studying in groups of two—three students together, as well as group learning. The students are required to have a working knowledge of Hebrew and Arabic, but revert to their own tongue, and translation is used wherever necessary. 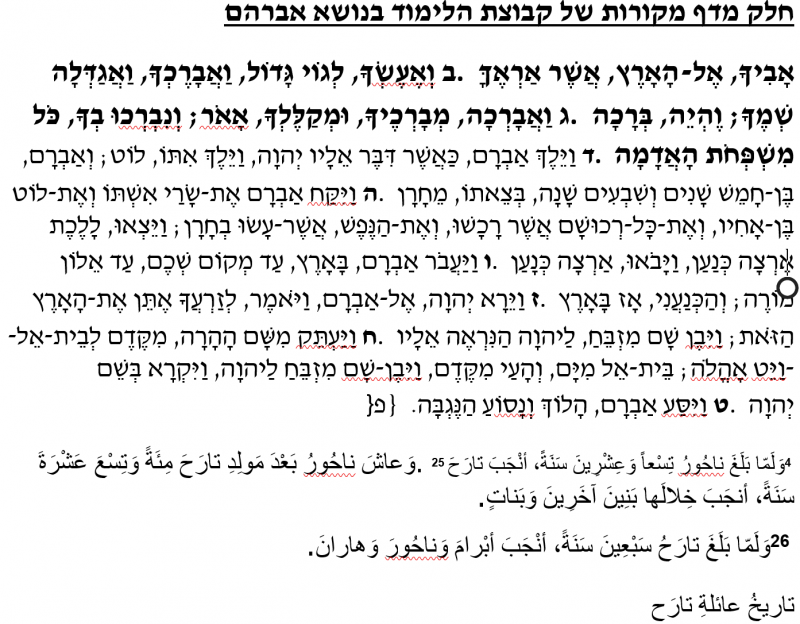 All the texts are provided in Hebrew and Arabic. The students find that their classical works have much in common, as for example Biblical patriarchs appear in the classical writings of both peoples. Discussions are held on topics such as justice, peace, attitudes to “others”, status of women and men, basic precepts in each faith. Subjects such as the symbolism of “birth” in the Bible, the New Testament and in the Koran are discussed. The Festivals of each culture are celebrated togther during the course of the year. Twice a year the groups visit sites related to their religion in the main cities as well as places of interest as requested by the students themselves. The attitude of the students toward each other’s basic principles in their cultures are the basis of the interaction between the students, in the endeavor to enable them to gain a better understanding of what they are studying. To this end t he tools include art, music and drama giving them an opportunity to express ideas and emotions.